Yesterday the Jury in Cannes announced the winner of this years 65th Festival de Cannes. 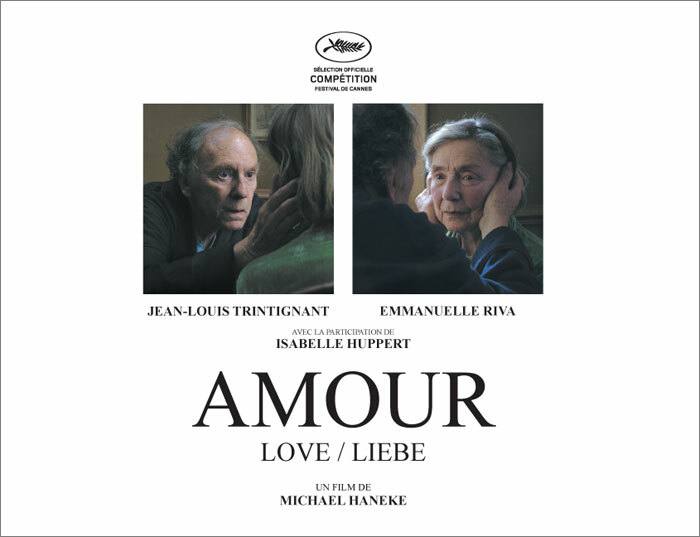 The Palm d’Or palm went to Michael Haneke for his movie Amour. The same german director has already won once for his movie Das weiße Band. As best actresses two romanians have been awarded, Cosima Stratan and Cristina Flutur and as best actor Mads Mikkelen from Denmark. The Grand Prix went to Reality, by Matteo Garrone, Italy and the award for best director to Carlos Reygadas.